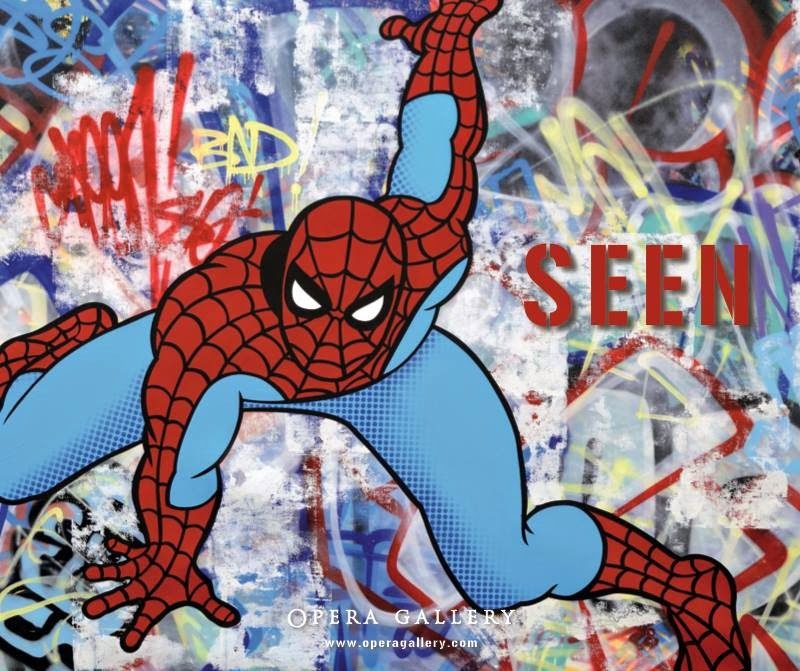 The exhibition takes inspiration from the ever-growing American comic book cultural phenomenon, paying homage to some of the world’s most iconic crime fighters and villains; including Batman, Wonder Woman, Superman, Captain America and Spiderman. 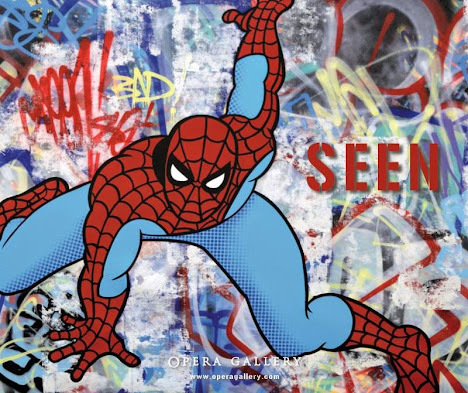 Since beginning his career by painting on New York Subway trains in the 1970s, SEEN shot to fame with his canvas work that were exhibited alongside legendary icons such as Andy Warhol, Keith Haring, Jean-Michel Basquiat and most recently Banksy. He notably changed the graffiti game by using different mediums such as 3D sculpture, mixed media and even tattooing! More than just an artist, SEEN is also credited with pioneering the transition of urban art moving from the streets into the contemporary art world by showcasing in major galleries and museums worldwide.